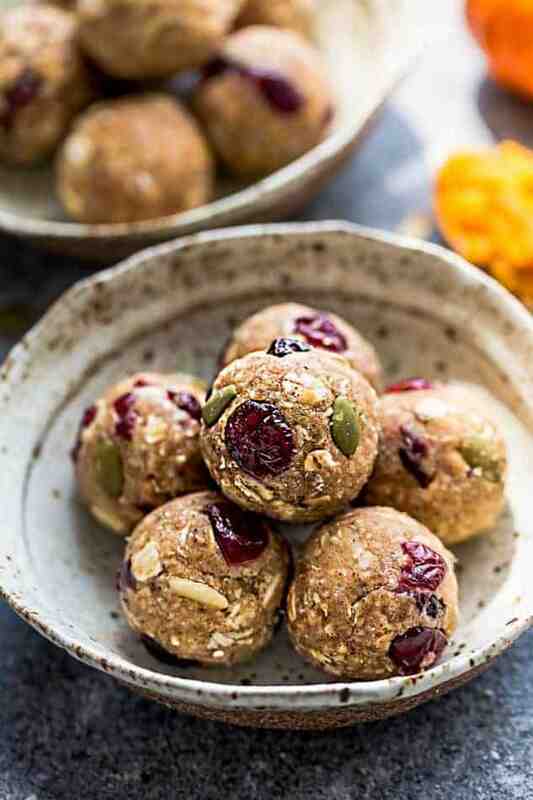 Pumpkin Energy Bites – the perfect easy and healthy no bake grab and go snacks! Best of all, full of cozy pumpkin and fall spices – gluten free and refined sugar free and so easy to customize. 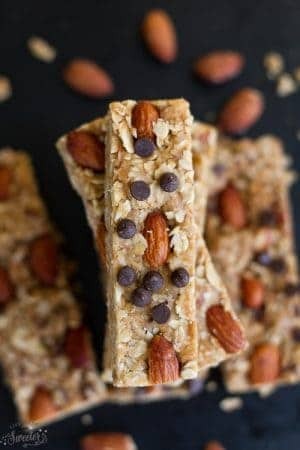 With back to school season upon us, energy bites, breakfast cookies and granola bars are a quick and easy snack to keep on hand or pack into school lunch boxes. 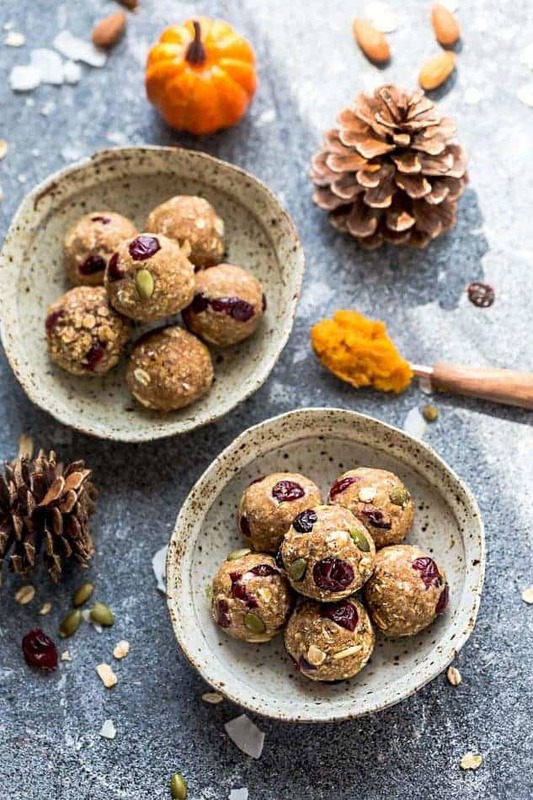 These gluten free Pumpkin Energy Bites have all the cozy flavors of fall and are super easy to customize. 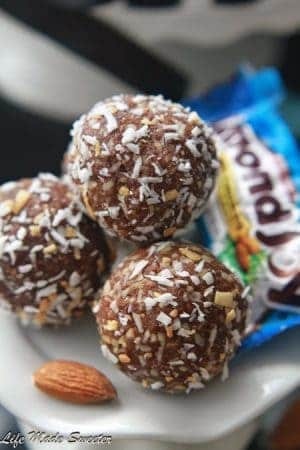 They contain no refined sugar and are great for on the go. 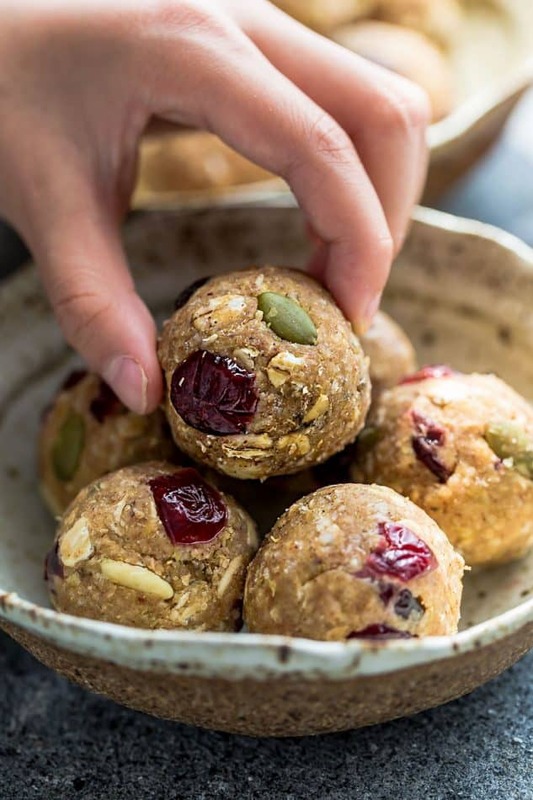 The great thing about energy bites is that they are made with simple pantry ingredients that you can swap out according to what you have on hand. 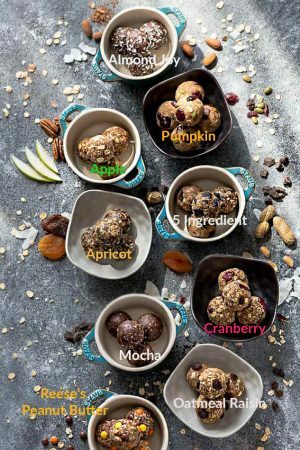 Pumpkin Energy Bites - the perfect easy and healthy grab and go snacks for fall! 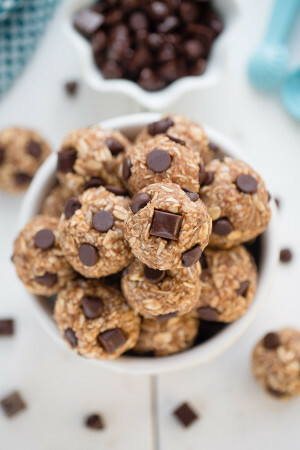 Gluten free and refined sugar free and so easy to customize. In a large bowl, stir the slightly heated seed or nut butter with maple syrup until smooth. Stir in the pumpkin puree, pumpkin pie spice, cinnamon, salt and vanilla until combined. Fold in the oats, cranberries and pumpkin seeds.